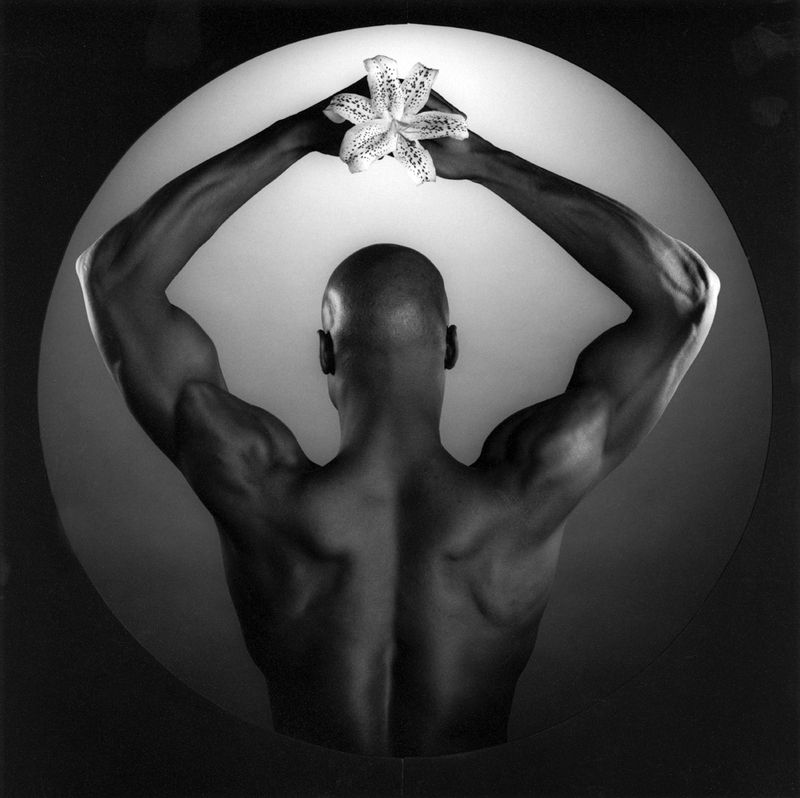 Robert Mapplethorpe died of AIDS in 1989; his life and work, which juxtaposed beautiful still life images and striking celebrity portraits with wilfully confrontational material, are explored in this rigorously researched and illuminating film. Directors Bailey and Barbato uncovered extensive audio recordings of the artist, which punctuate the to-camera interviews with family members, lovers and admirers. 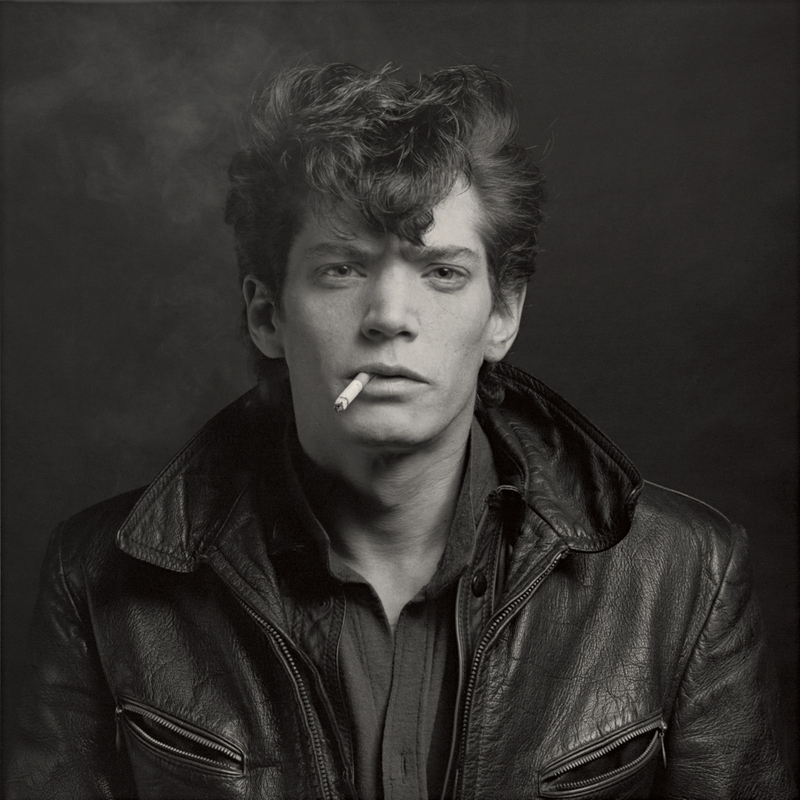 Starting out in the ‘60s, when photography was not the equal of the other visual arts, Mapplethorpe struggled to find his voice, a celebrated affair with Patti Smith helping to galvanise his vision before his association with art collector Sam Wagstaff, as both lover and patron, launched his international career.